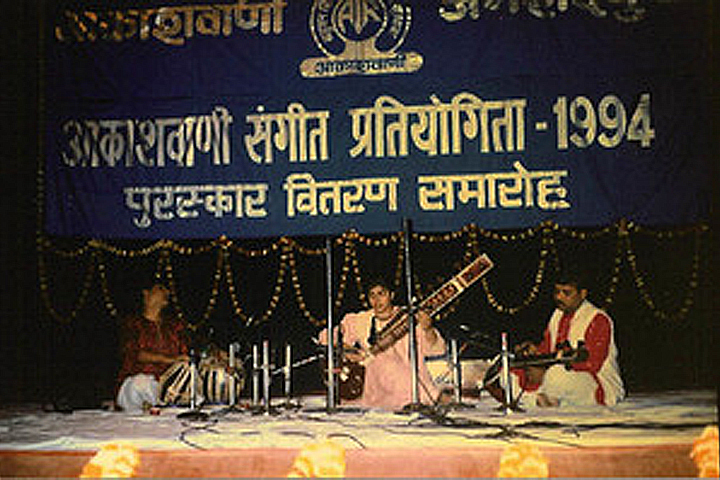 Anupama’s journey began in Bhilai, with the ambient refrains of her grandmother’s veena, her father’s violin, and the sitar melodies of her uncle and aunt. 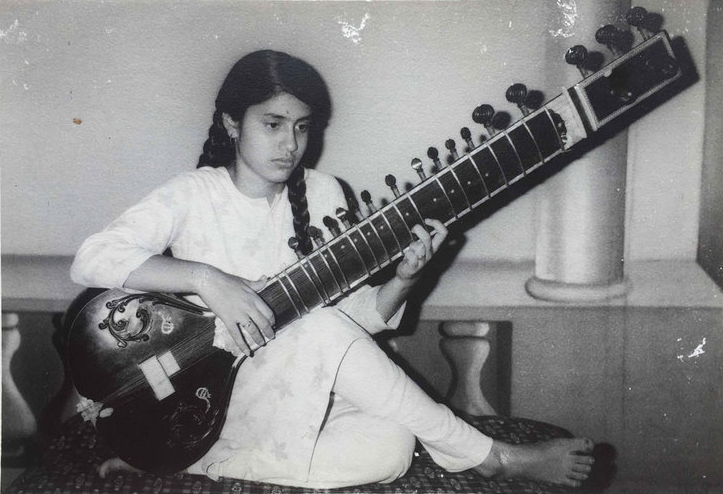 At the age of five, she started learning the violin and vocal in the Hindustani tradition. 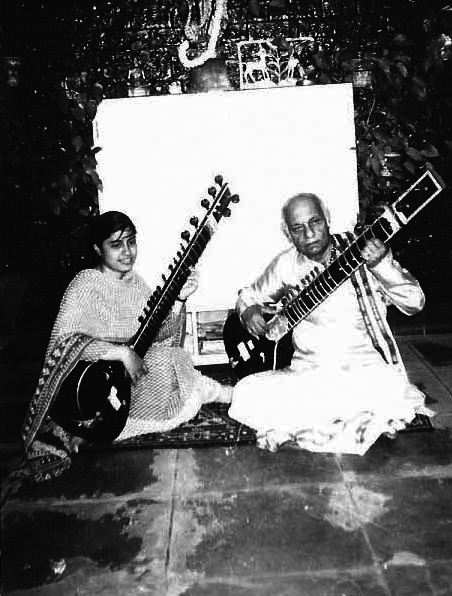 At nine, she began her sitar training with Shri R. N. Verma, who recognized her musical prowess. 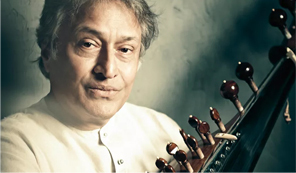 The fact that the legendary polymath and Renaissance man, Acharya Bimalendu Mukherjee was resident in Bhilai, pre-destined her musical sojourn for great accomplishments. 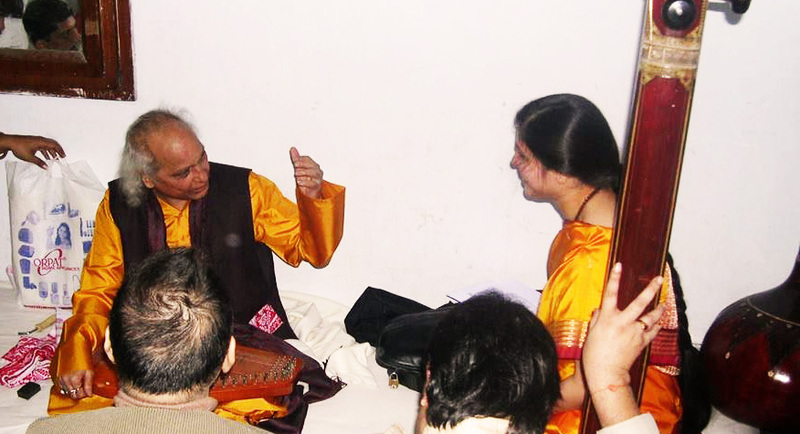 Indeed, four years later, she commenced her inspirational musical tutelage with Shri Bimalendu. 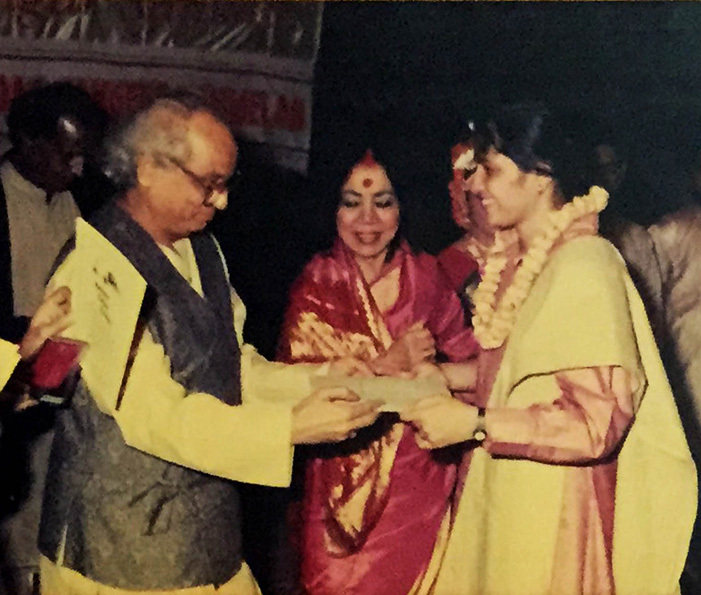 Over two decades of a rigorous taalim in the guru-shishya parampara, she imbibed the intricacies of the Imdadkhani Gharana, which is justly renowned for its fluency and grace. 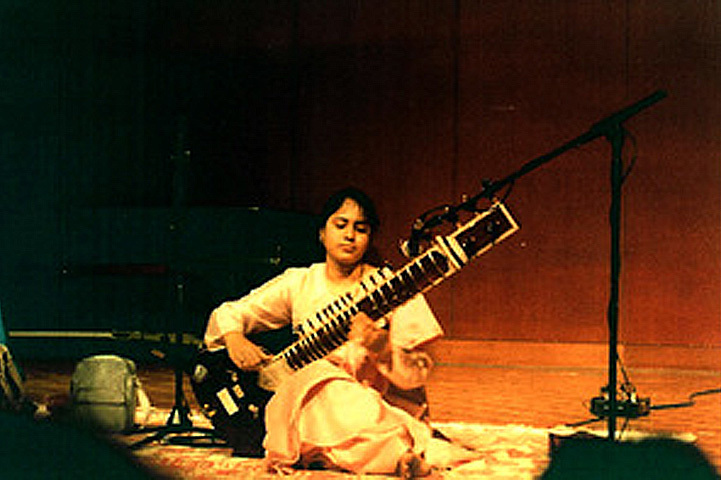 During this time, Anupama has established herself as a leading sitarist – true to her name – with a string of performances in prestigious music festivals. Her creative compositions have won the hearts of many a connoisseur, combining technical mastery with evocative lyrical cadences. 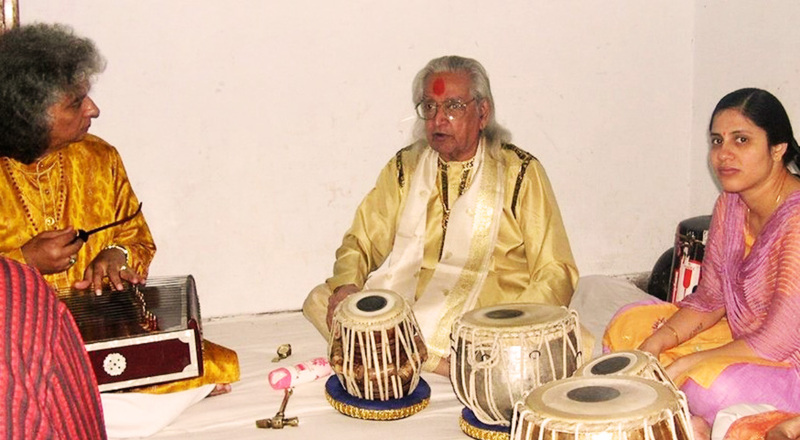 She elicits the accolades of the cognoscenti, while sharing the musical treasures as a sought-after teacher. Performances have taken her all over the world including France, Switzerland, UK, USA, Canada, Bahamas, and Brazil. 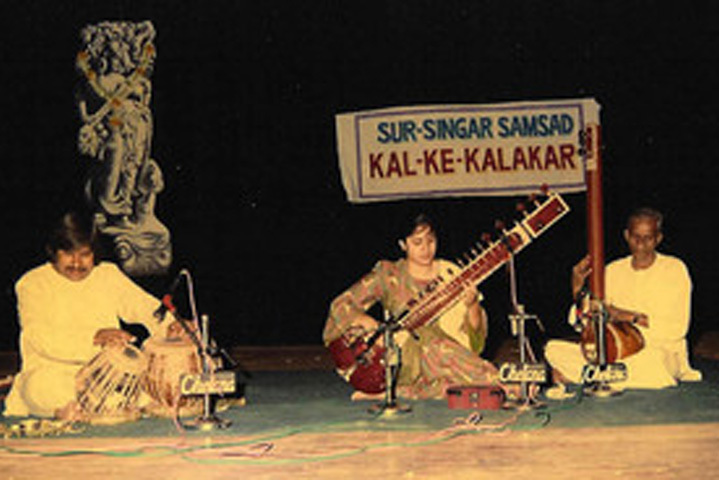 Besides being part of world music performances such as Global Rhythms and Shanti, she has presented many jugalbandis and ensemble events with Carnatic and Hindustani artists such as Sikkil Mala Chandrasekhar, Ranjani-Gayatri and SikkilGurucharan. 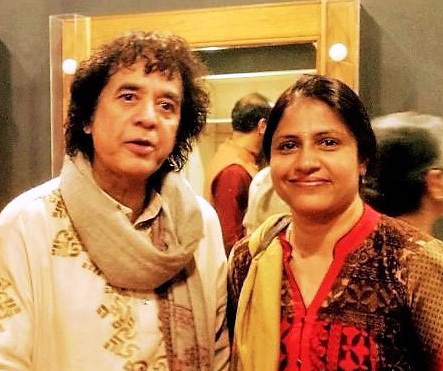 With ease and versatility, Anupama traverses every programme with seemingly effortless skill, going with the flow of the concert and the mood of the audience, evidence of the rigorous taleem (training) she has undergone. 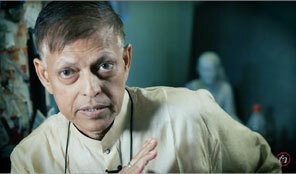 She has also taught several workshops in a multitude of platforms, universities, and conservatories.